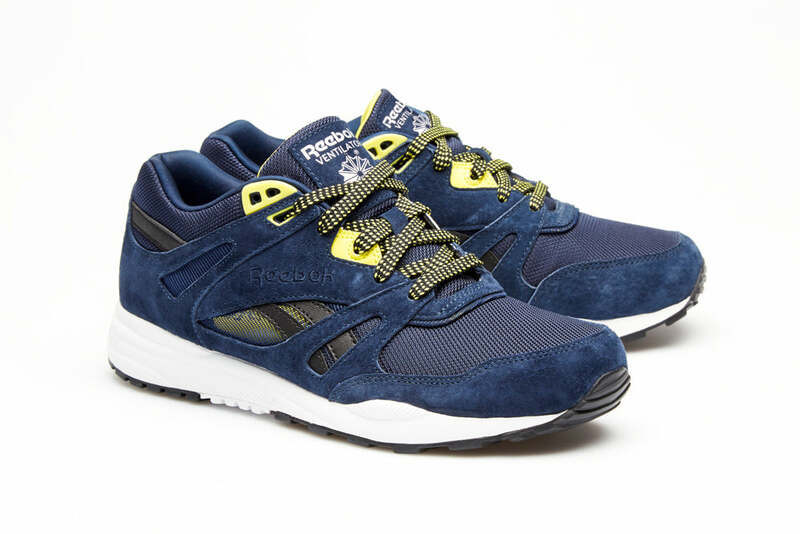 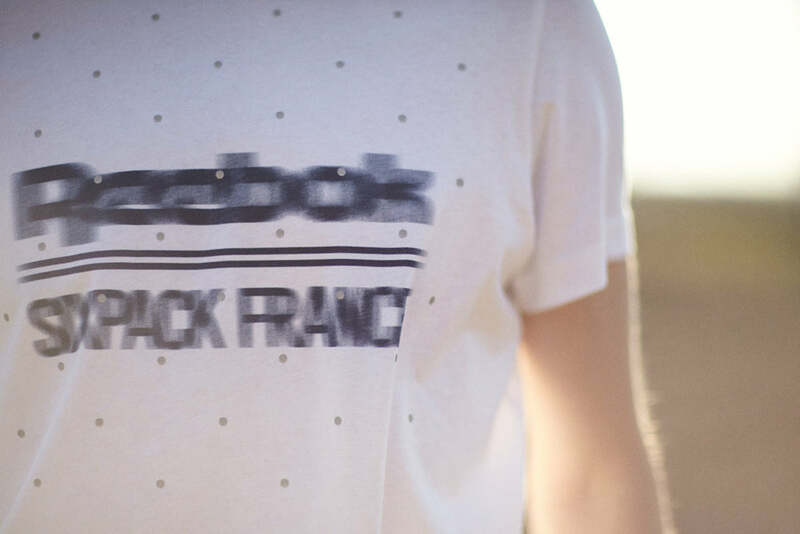 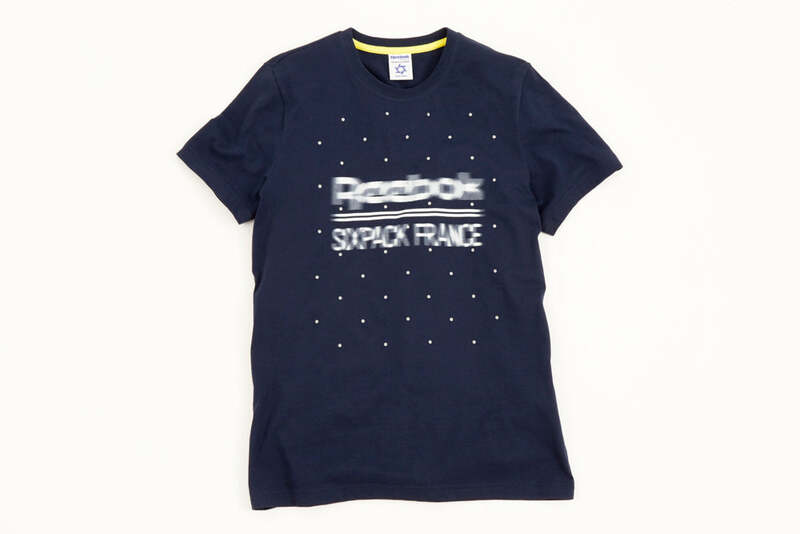 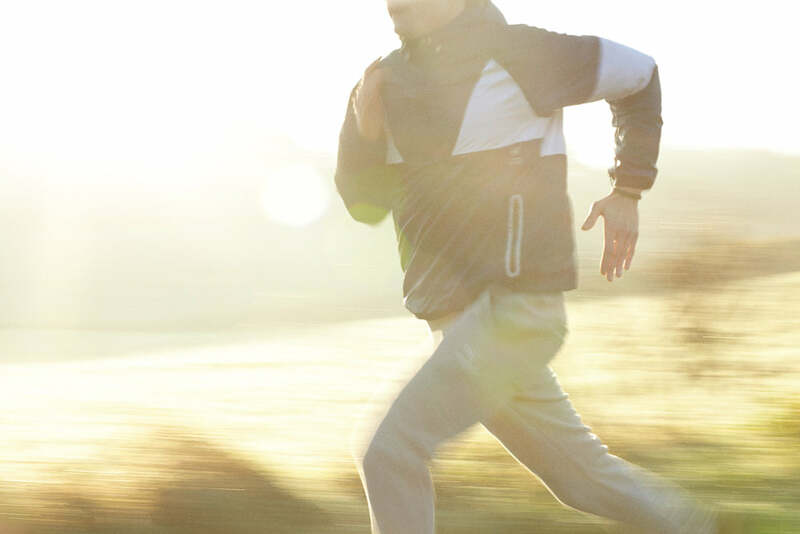 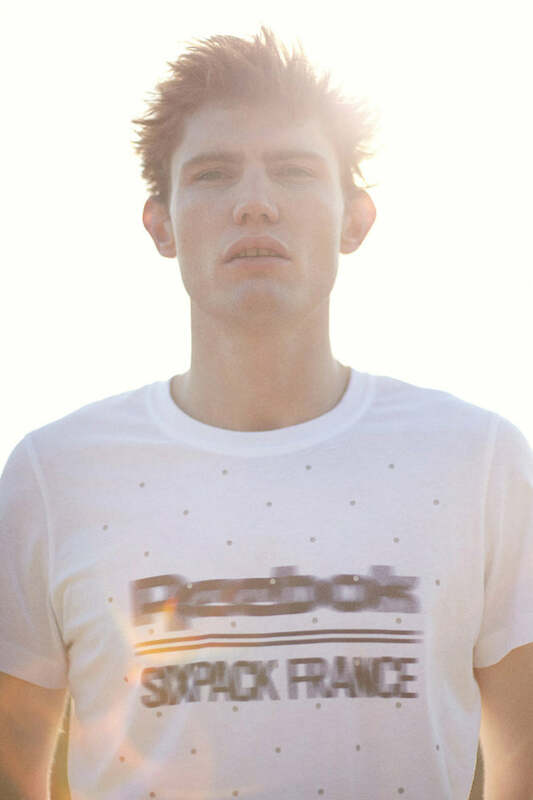 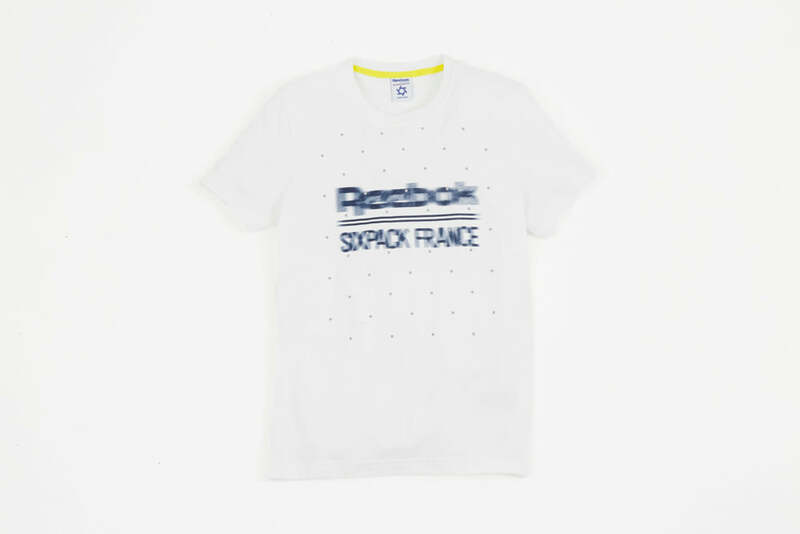 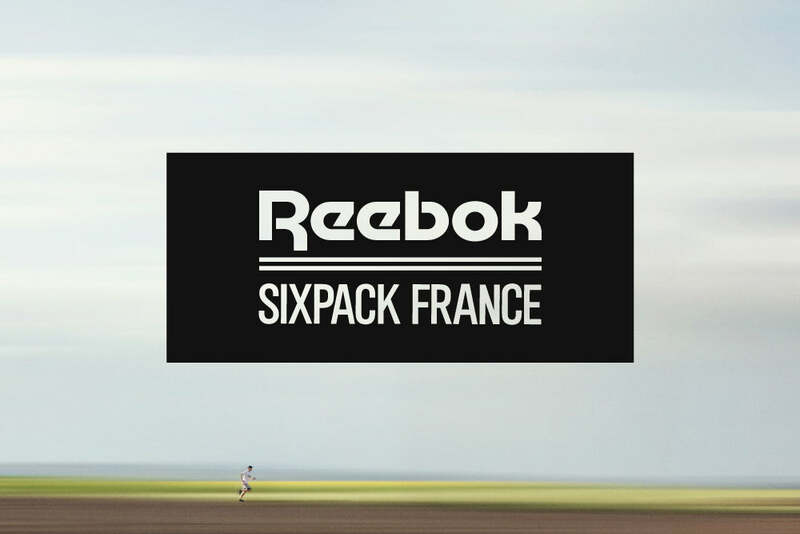 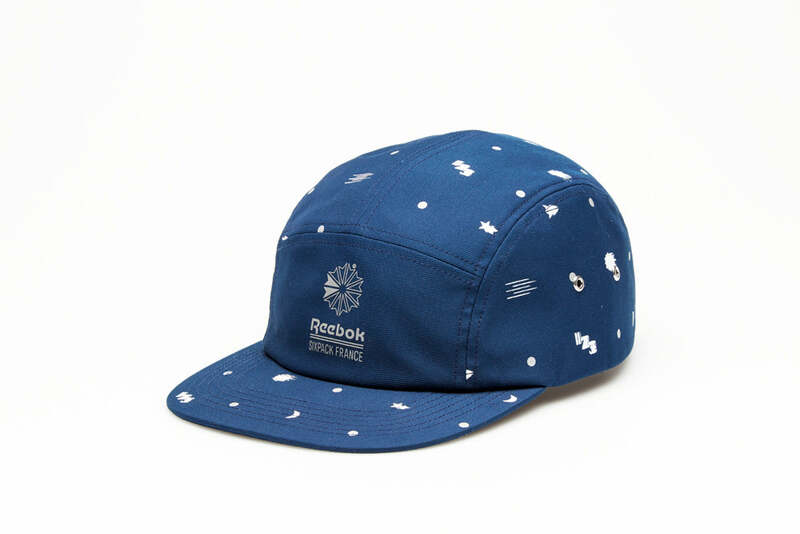 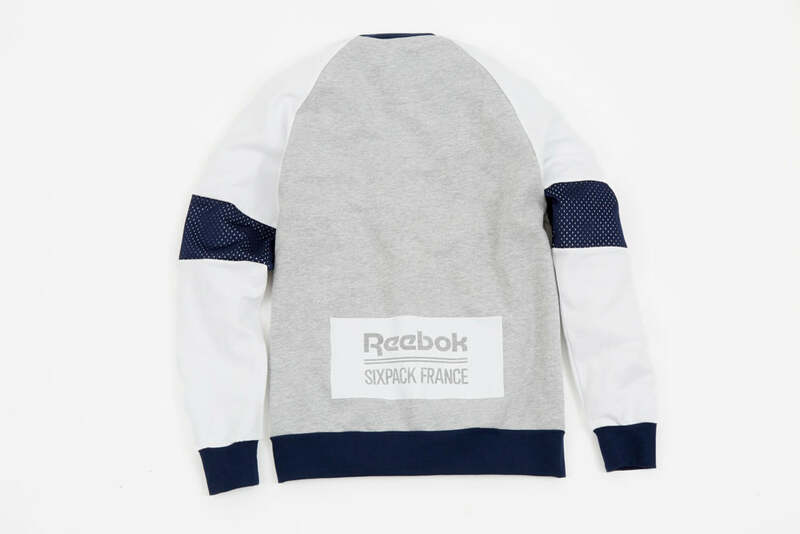 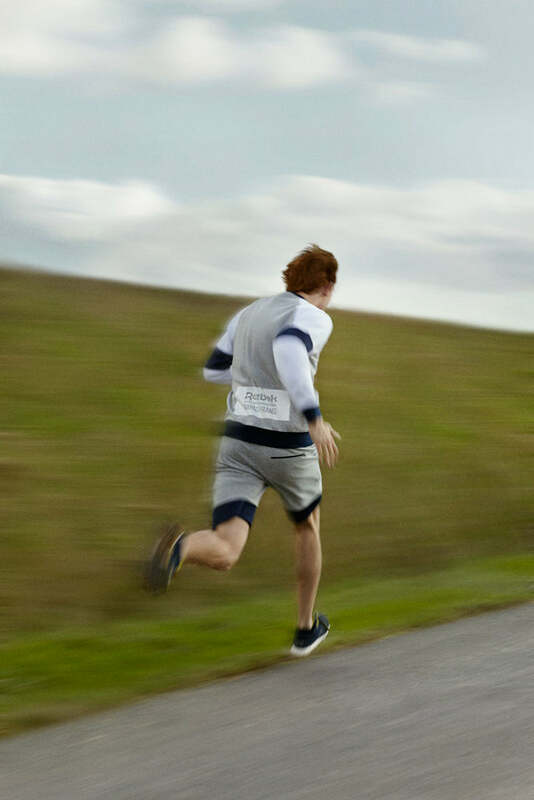 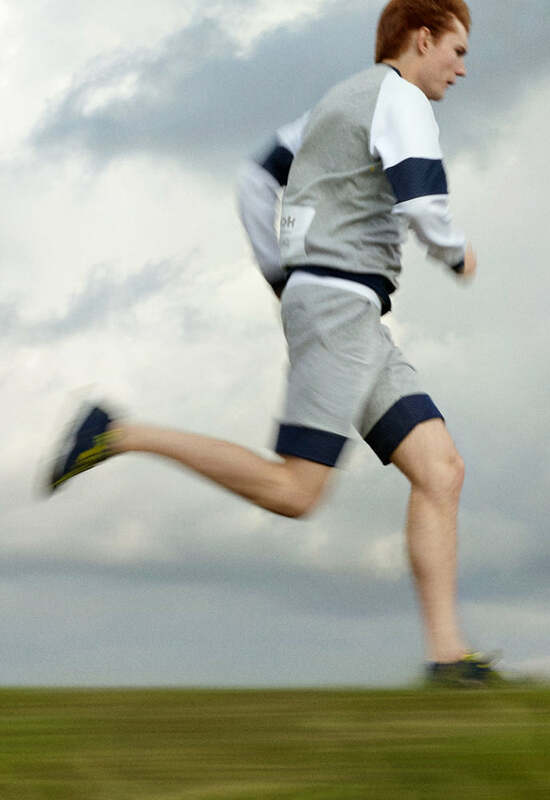 Reebok partners with French brand Six Pack France on a limited sportswear collection. 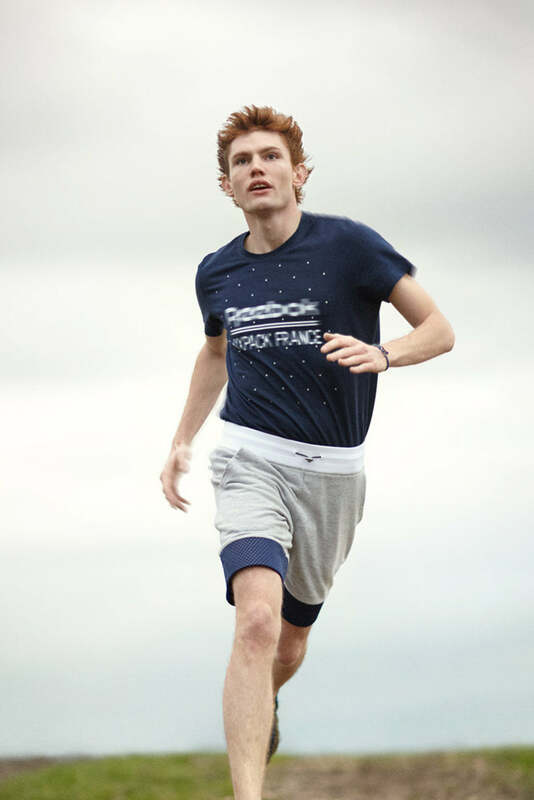 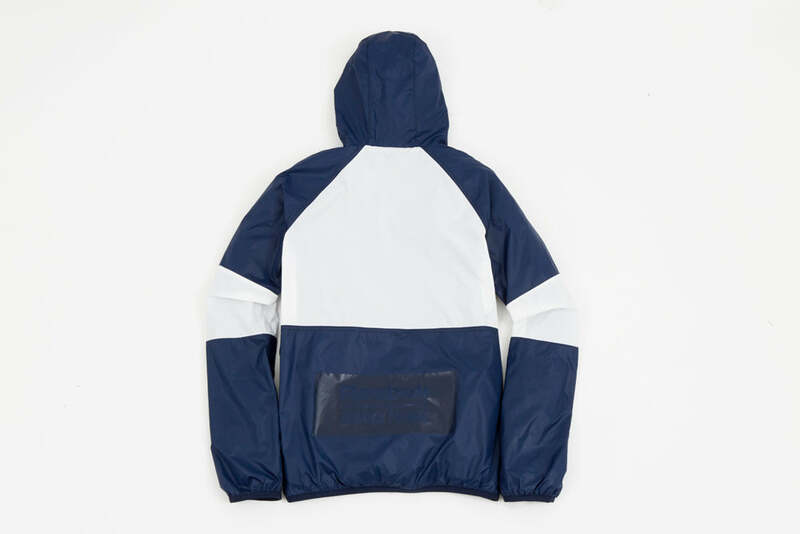 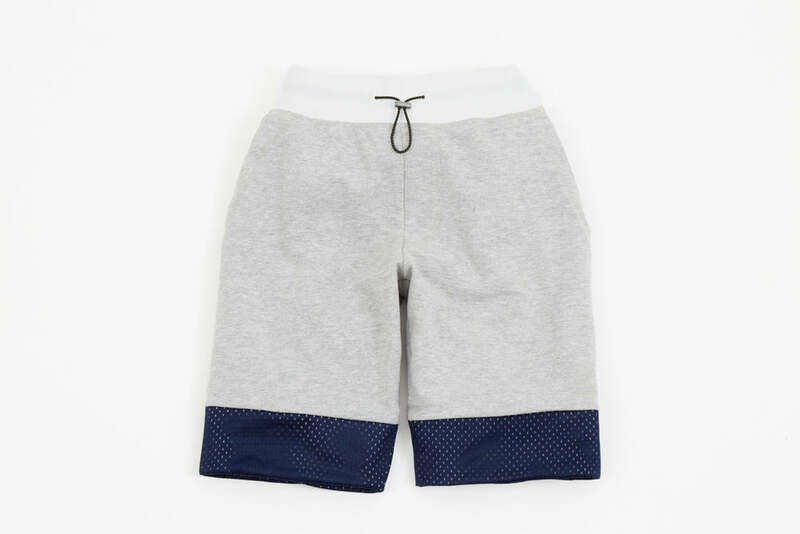 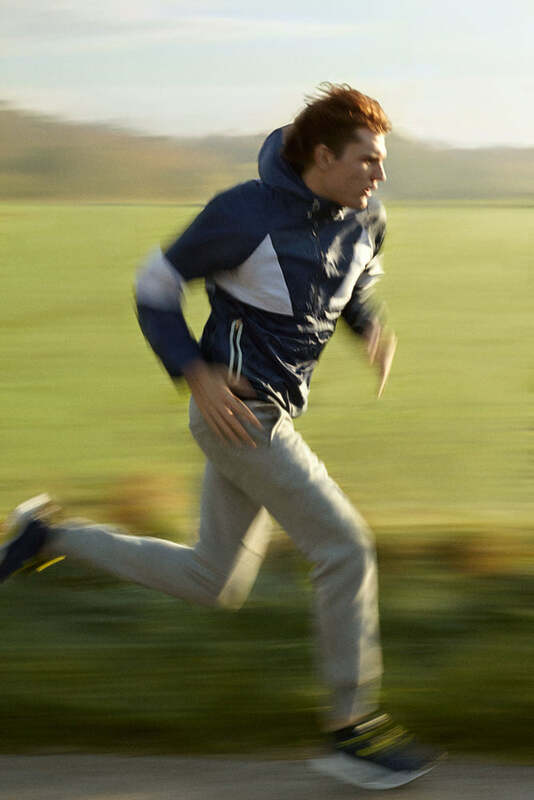 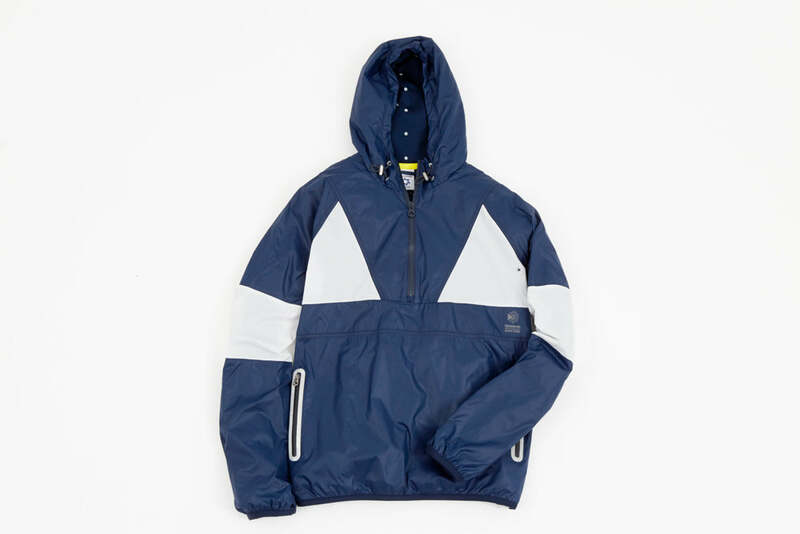 Consisting of a range of crew neck sweats, tees, shorts and lightweight jackets aswell as a Ventilator running shoe. 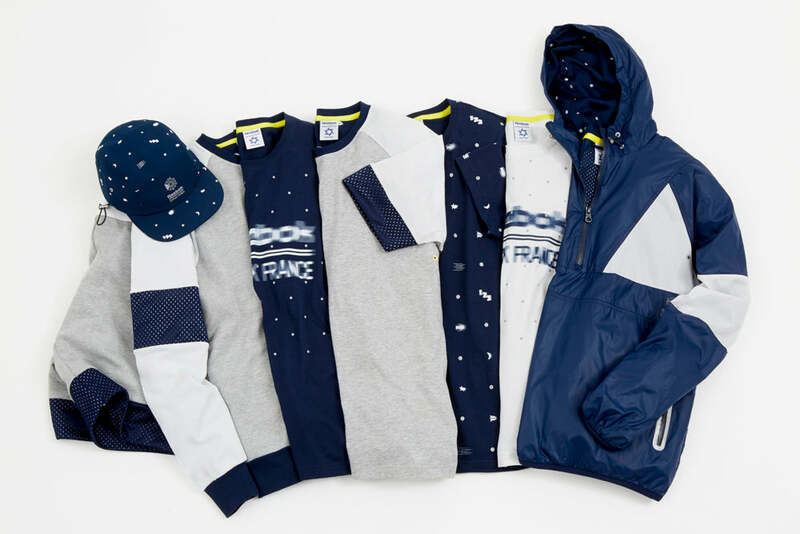 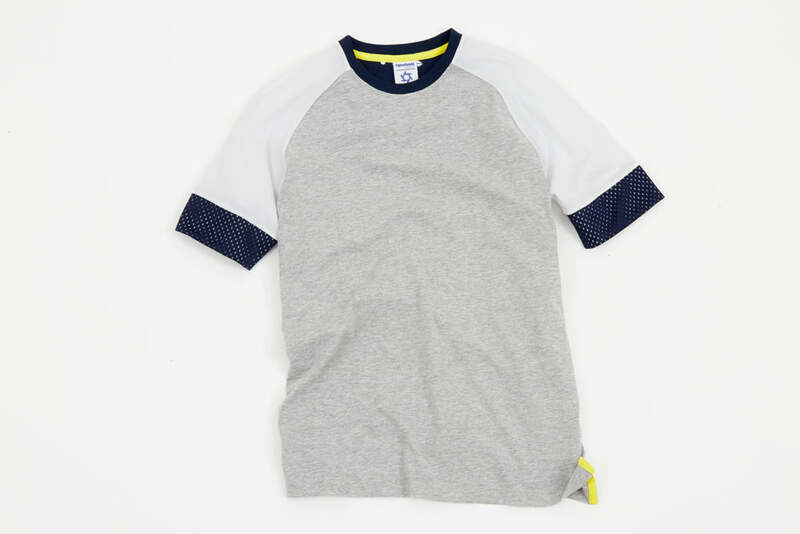 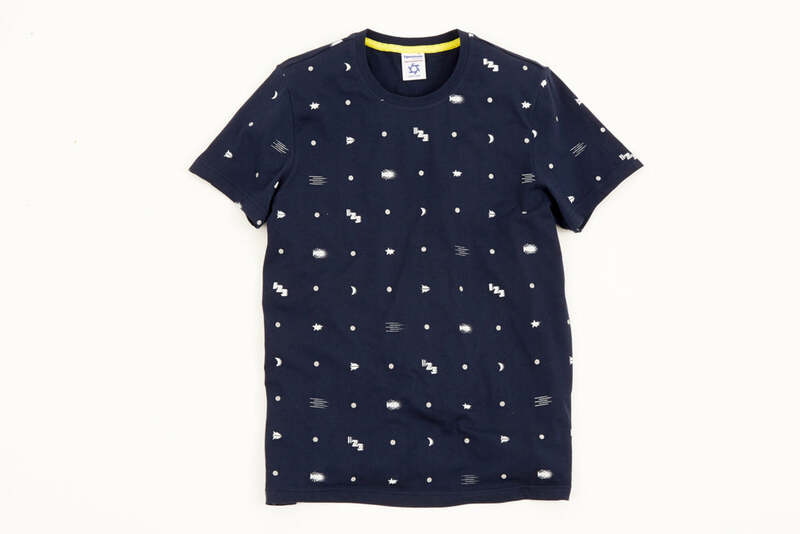 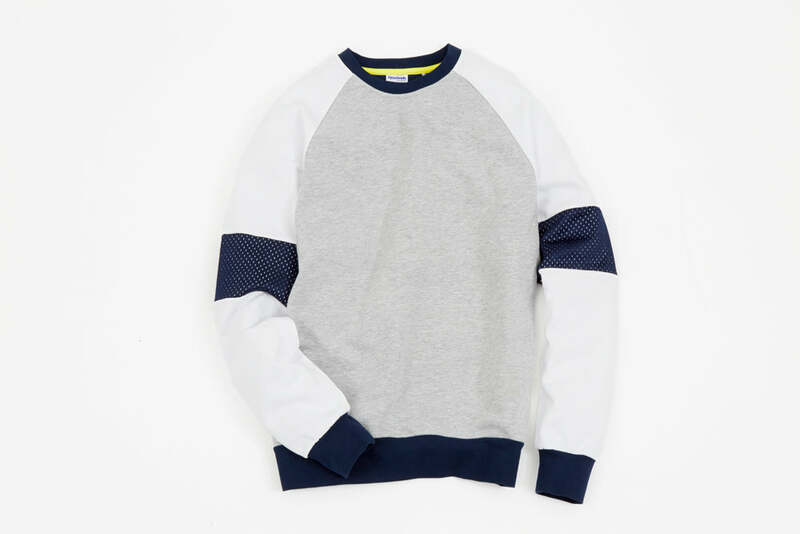 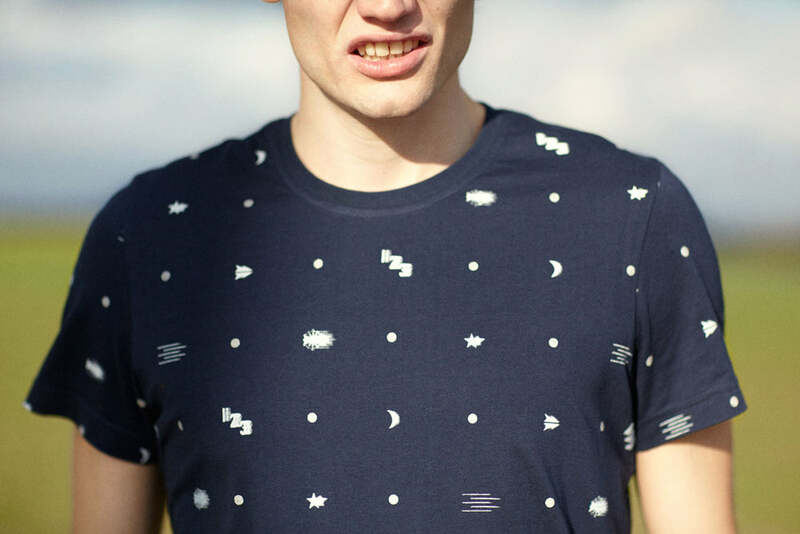 The colour palette for the collection is a uniform navy blue and white with subtle accents of yellow throughout.